Paul Pogba is a French professional footballer who plays for Italian club Juventus in Serie A. Pogba, who was named the young player of the tournament at the World Cup 2014 moved to Turin two years ago following a frustrating spell with United and joined Juve on a free transfer from Manchester United in 2012. 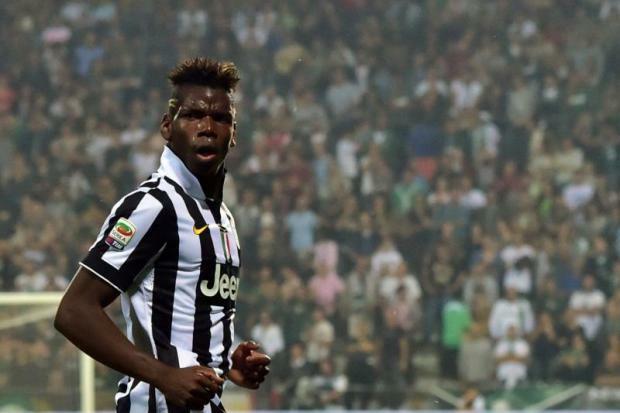 The 21-year-old midfielder’s previous deal with Juventus was due to expire in 2016. He emerged as a target of several top European clubs, including former side Manchester United and Chelsea but Juve were desperate to tie the 21-year-old down to a long-term deal. Is Paul Pogba going to be the most valuable player this season?